Match Group stock has fallen over 15% since mid September, from highs of $60.05 to slightly below $50.00. The online dating leader was on an all-time high after strong quarterly results on 7th August supported a rapid recovery from the shock of Facebook Dating. A number of factors may be interfering with Match Group’s positive trajectory, not least the meta-level tech trends impacting dozens of S&P 500 companies this month. The drop may also be attributable to competition, however – Badoo’s Andrey Andreev has been increasingly vocal about the possibility of a Bumble IPO. “We’re better than Match, we’re younger than Match, we’re growing faster than Match,” said Andreev. There is also some suggestion that Match may lose its patent infringement case against Bumble. Speaking to Kera News, design patent expert Professor Sarah Burstein argues that Tinder’s patents may be more like abstract ideas and less like software innovations that can be protected. Four years ago, the case Alice Corp. v. CLS Bank International saw the “Alice decision” ruling: claims that a company will use a computer to implement an abstract idea are insufficient for intellectual property protections. 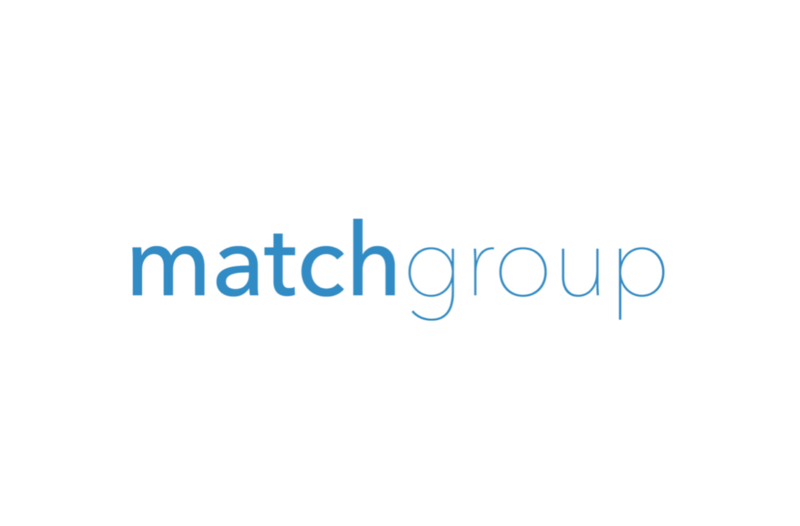 Match Group will audiocast its third quarter 2018 financial results on Wednesday 7th November 7, 2018 at 8:30am ET. Visit the Match Group website here.